Frontier Technologies facilitates the implementation of complex communications systems such as structured cabling, access control systems, IP surveillance systems and telecommunications sub-contractor services. 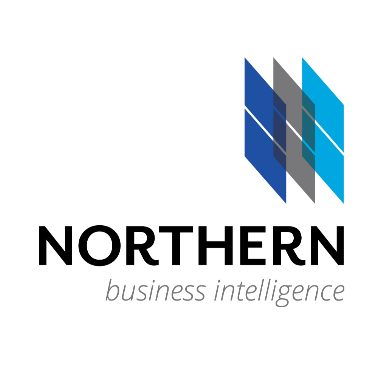 Northern Business Intelligence (Northern BI) provides integration and data intelligence for specialized hardware and software products including GPS fleet tracking and resource management systems. "Imagine working for a company that is genuinely interested in you and your professional development. An environment where you're challenged daily. A company that brings out the best in you and gives you the work/life balance you need to succeed."